With a growing and ageing population in the UK, healthcare services are under pressure like never before. Self-management is about how we can help patients with chronic conditions, and their families, understand the role that they play in managing their illness. Making informed decisions about your own healthcare is important to patients, to the NHS and to society as a whole. 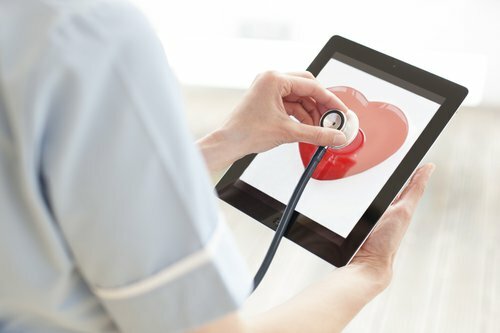 Utilising modern technology to deliver robust, self-care guidance is an area in which Coracle have been developing knowledge and expertise with clinical partners. Digital healthcare has information at the core and Coracle is working hard on innovative solutions.